Your First Choice for a Great Getaway! 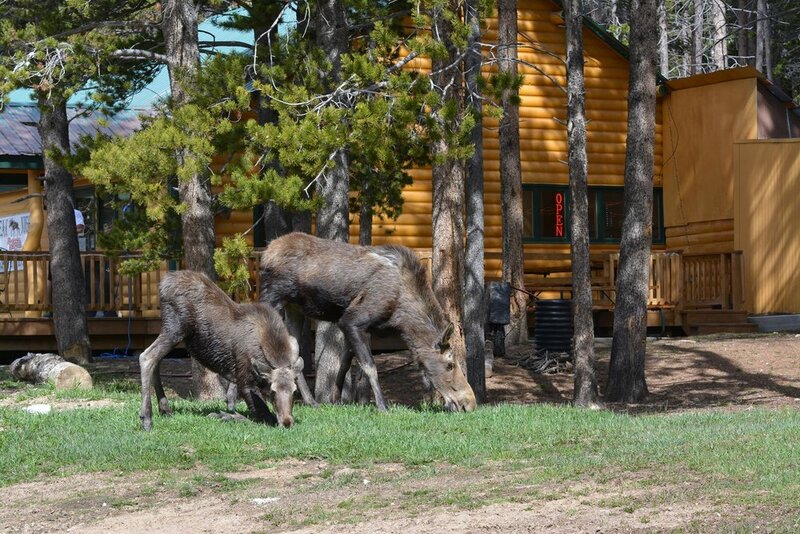 "A cozy hideaway full of fun, relaxation and great food"
Arrowhead Lodge is a hidden gem nestled in a Bighorn mountain valley near the Tongue River. In addition to our motel rooms and suites, we have a number of rustic cabins and RV sites available to relax and enjoy your stay in. Our full service restaurant and bar are a favorite for locals and travelers alike. The Lodge also has a gift shop, gasoline for those long mountain drives in the scenic Bighorn mountain range, and we also sell ORV permits for outdoor recreation enthusiast, the occasional outdoor rider, and those who are just starting to enjoy the outdoors atop an ORV. As services to our guests, we offer guided tours, snowmobile rentals and to pack your stay with fun, excitement and a great family friendly experience! Sledding and Tubing at "The Bowl"
Arrowhead Lodge LLC is a permit holder on the Bighorn National Forest and is an Equal Opportunity Service Provider.